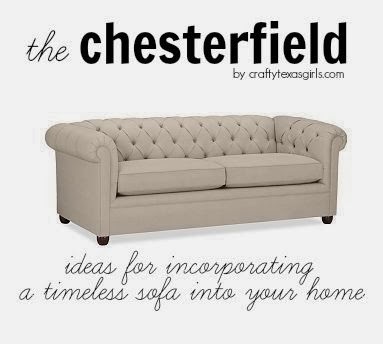 First, I spent the month shopping for a new couch and I met "Chesterfield"(here). It was love at first sight. 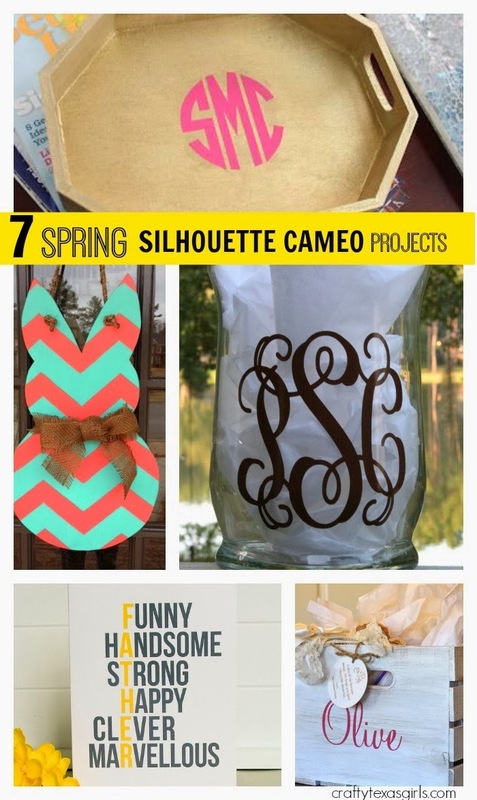 Then I shared 7 Silhouette Projects for Spring (here). Who's ready for Spring?? Me! 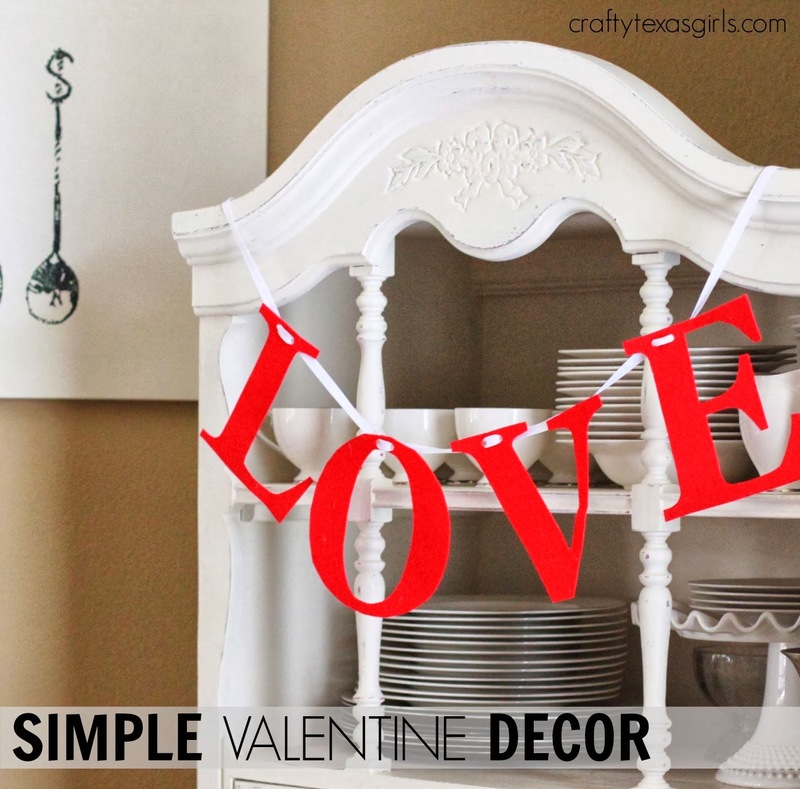 Next, I took you on a little "Home Tour" showing you some simple, modern ideas for Valentine decor (here). 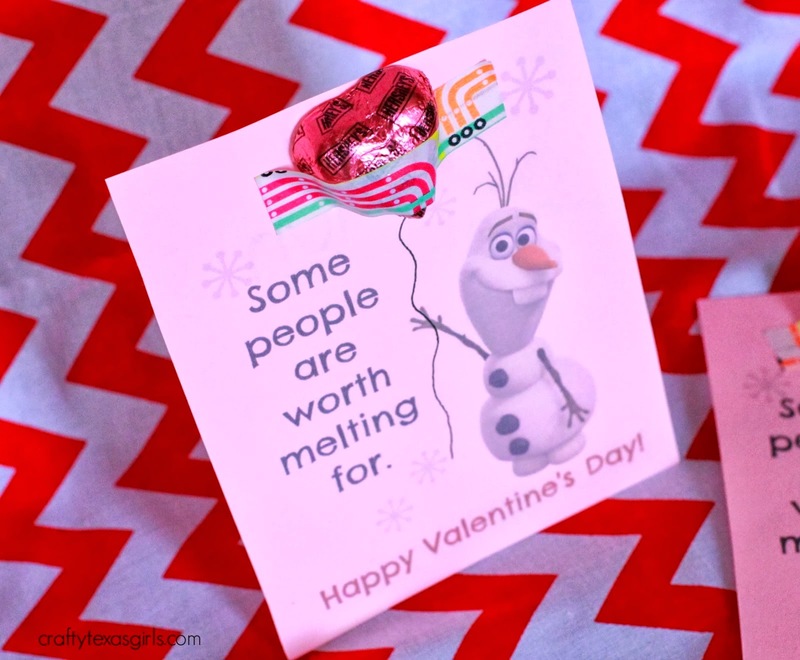 Valentines Day wouldn't have been complete without 2 ideas for handmade Valentines. 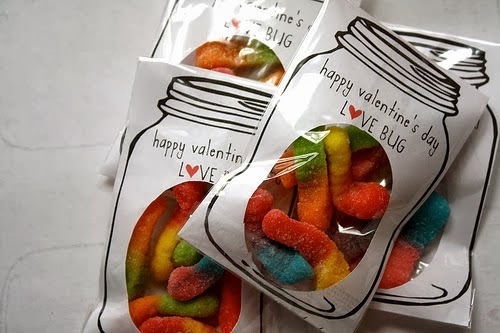 I made these for my girls- Olaf Valentines (here) and a Mason Jar of Gummy Worms (here). 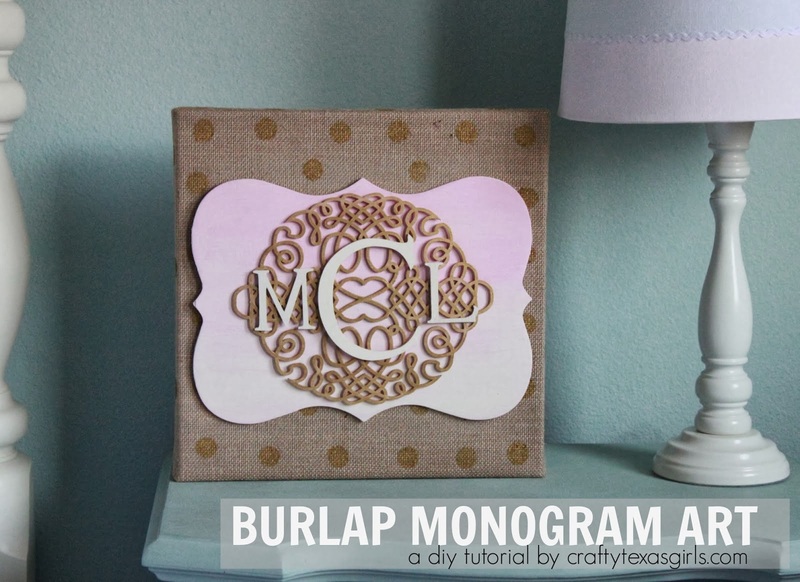 This easy "Burlap Monogram Art"(here) was a hit-- and with a little paint and hot glue, you can make one too! 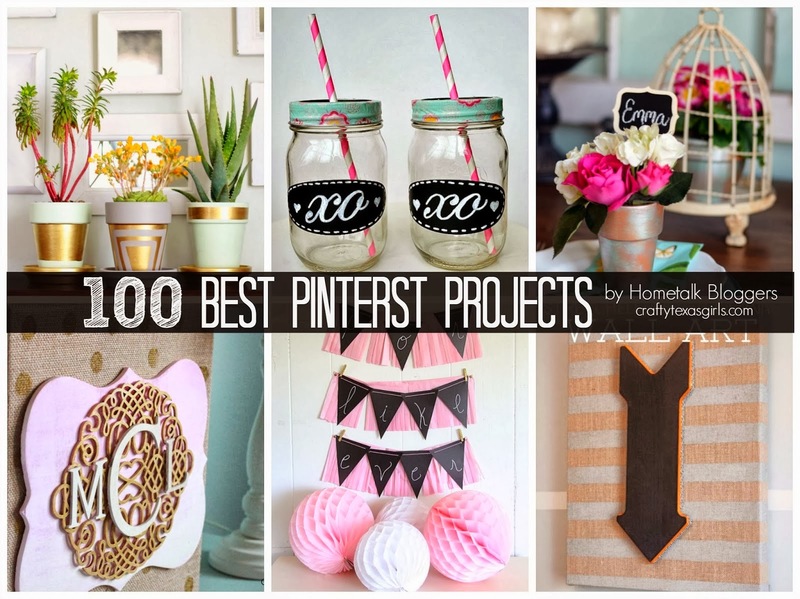 Last month I was honored to be chosen as one of 100 Hometalk Bloggers to host a fun Pinterest Craft Party at Michaels. 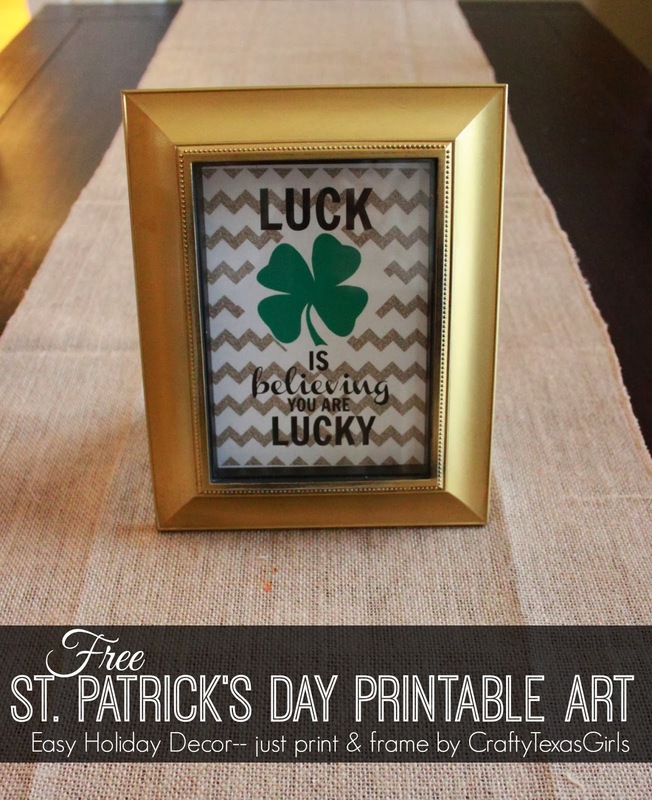 I rounded up all the projects made using supplies from Michaels (here). And then, can you imagine my excitement, when this guy arrived at my house! 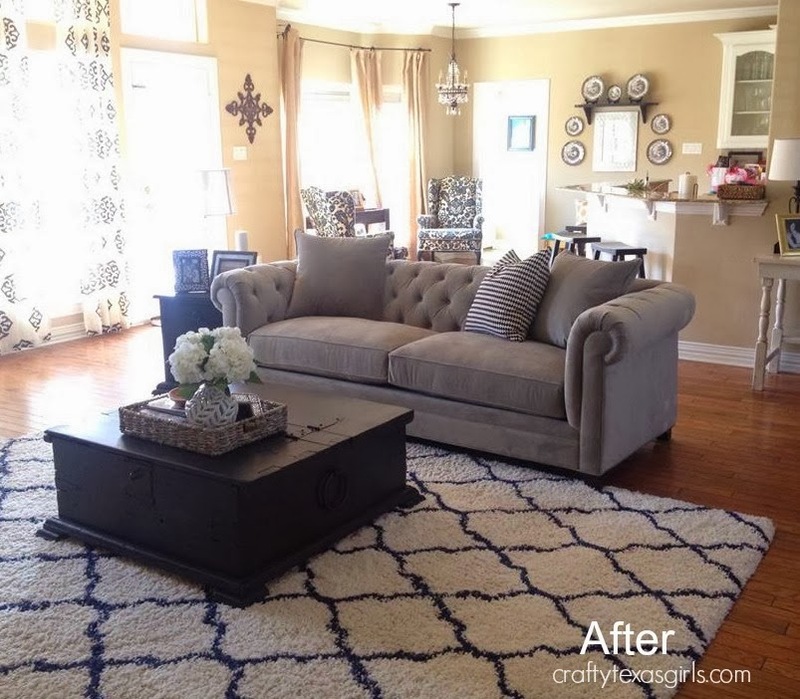 Yay for a new couch :) See how I sold my old one (here) and what my family room looks like with this new addition. 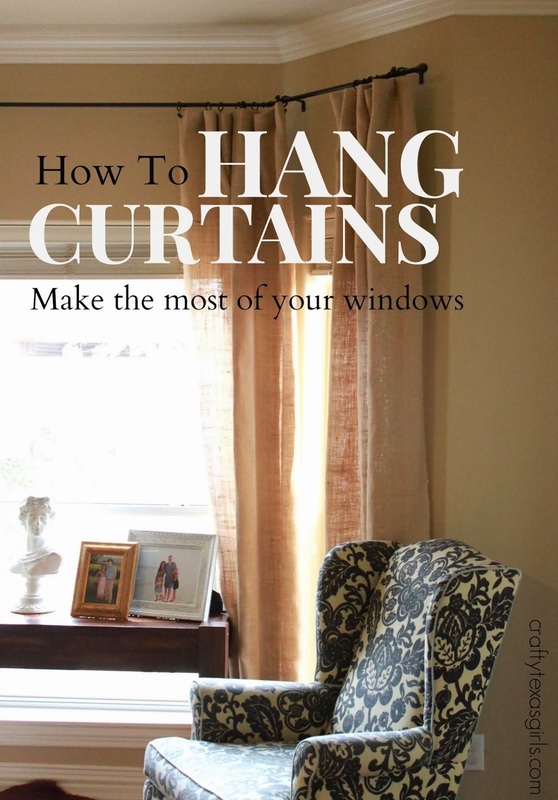 I shared some great tips for hanging curtains in your home (here). Finally, I got us all covered for St.Patrick's Day (here)! Just print this free graphic art and add it your favorite frame. No luck required! If you thought February was fun, then come on back for March! 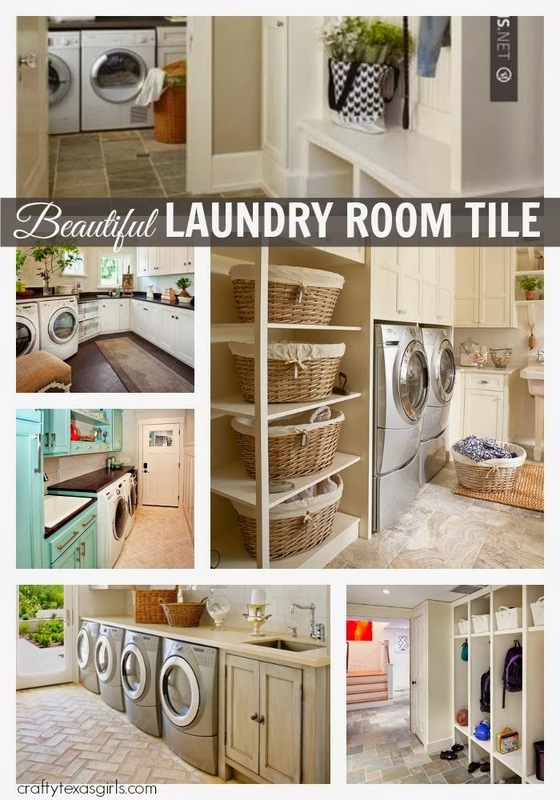 We will be transforming that laundry room, tackling a wall paper project, and celebrating an 8th birthday. I have had several people ask for hair bow tutorials-- any other requests?? I am happy to share my tips and tricks for pretty much everything I make. 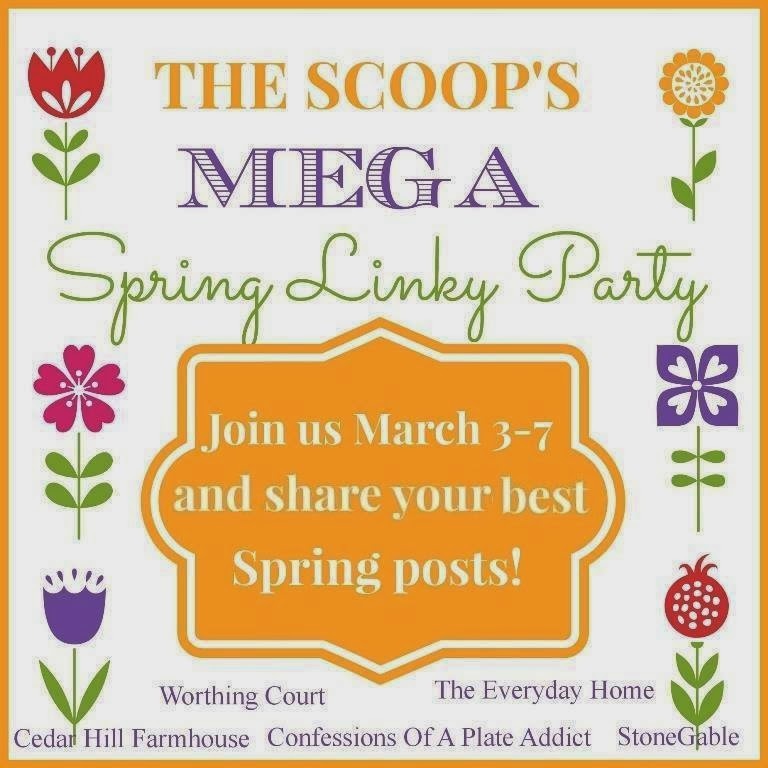 OH and on Monday-- I will be hosting a Mega Spring Linky Party. 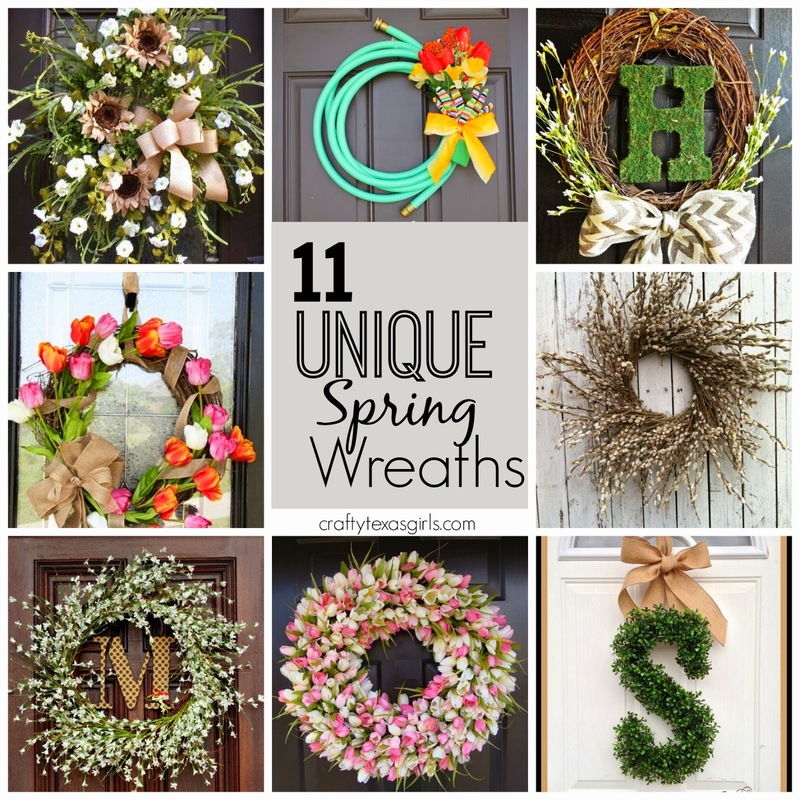 So bring your favorite Spring projects and posts (old and new) and link them up here on Monday, March 3rd. 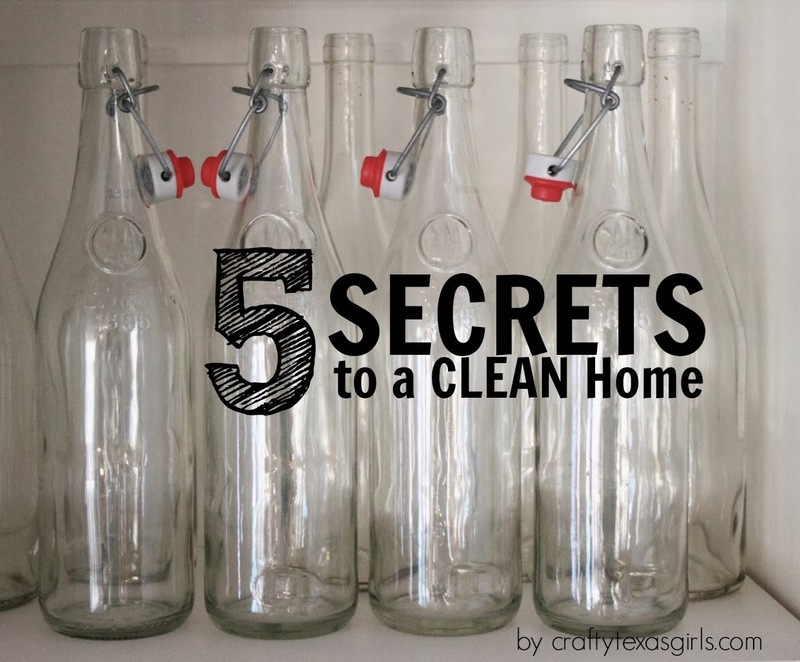 When you do, they will be shared on 30+ fabulous blogs. The party will go live on Crafty Texas Girls at 5am on Monday, March 3rd-- hope you'll join me!